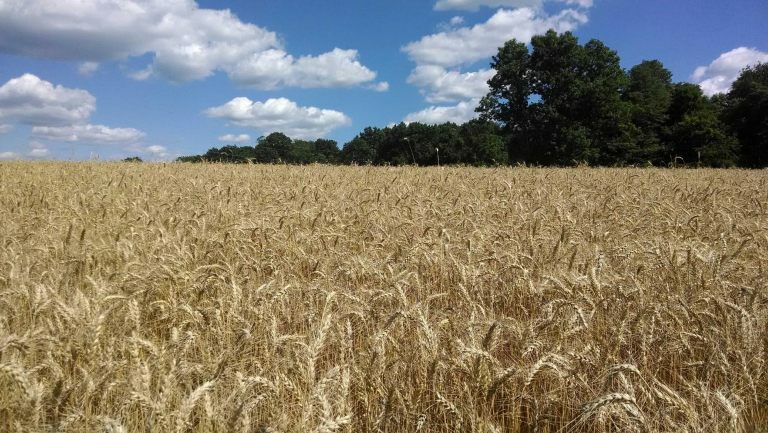 We hope that you enjoy your time reading about our family and our farm, we look forward to hearing from you in the future. 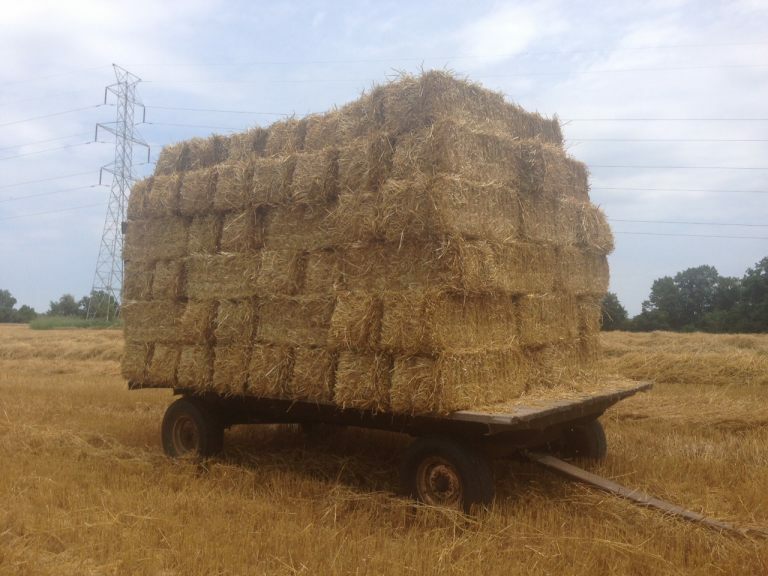 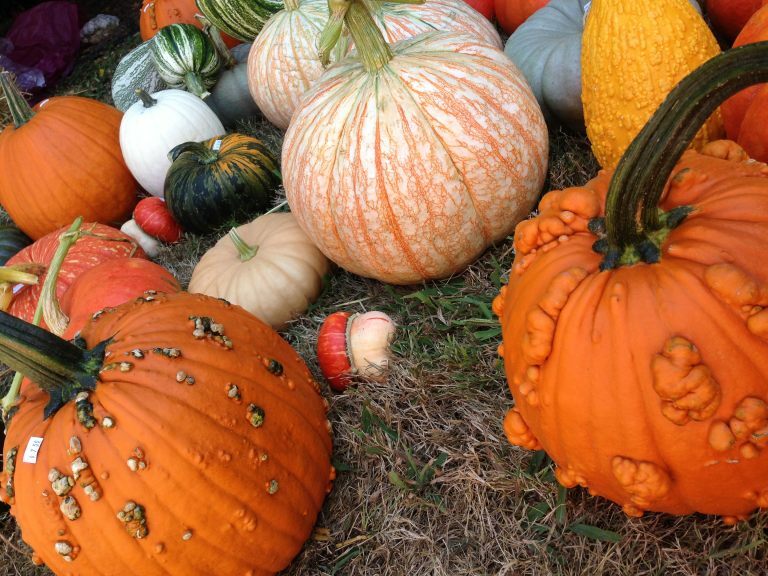 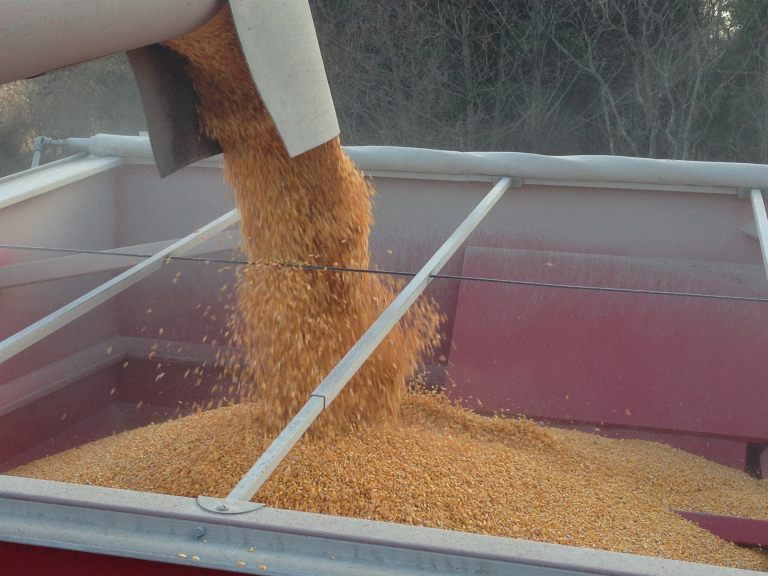 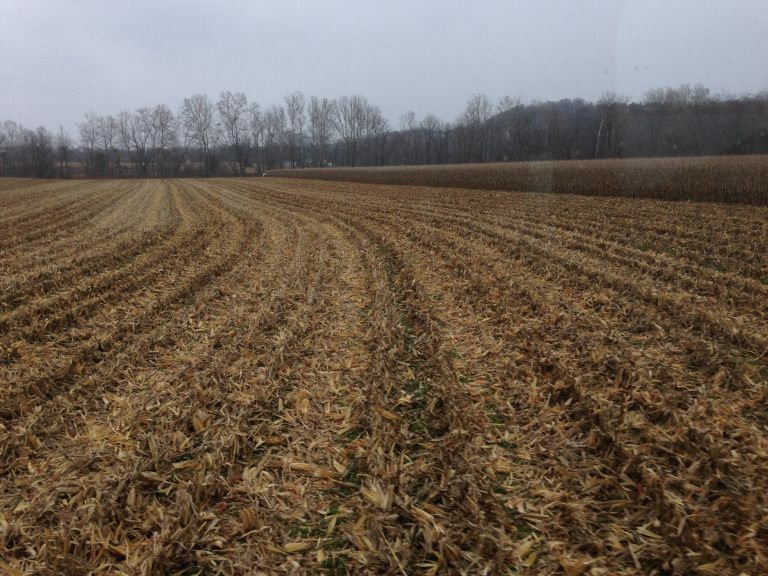 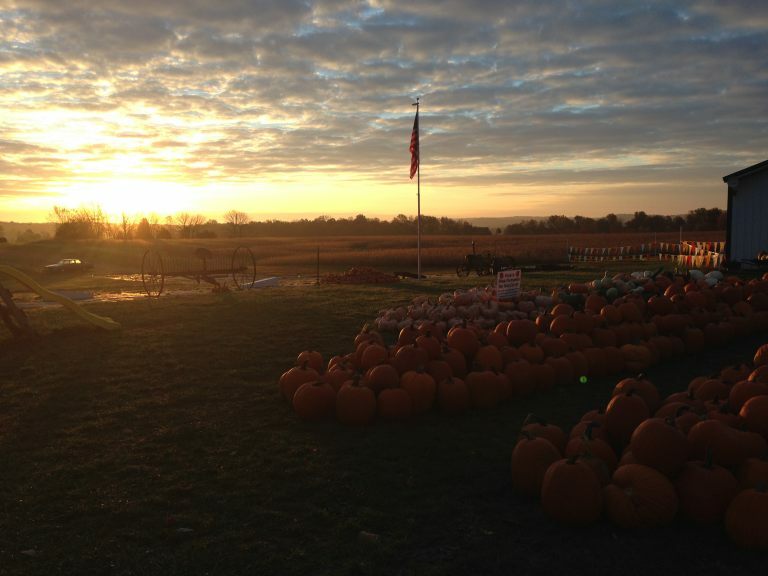 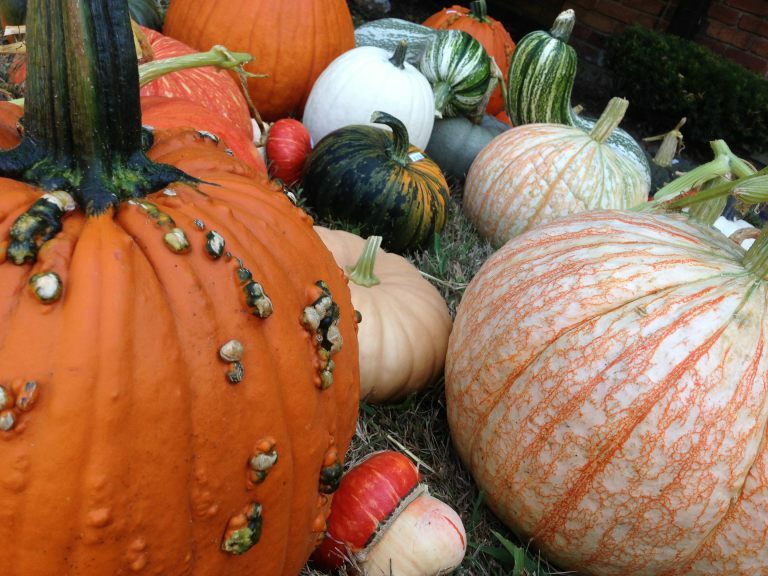 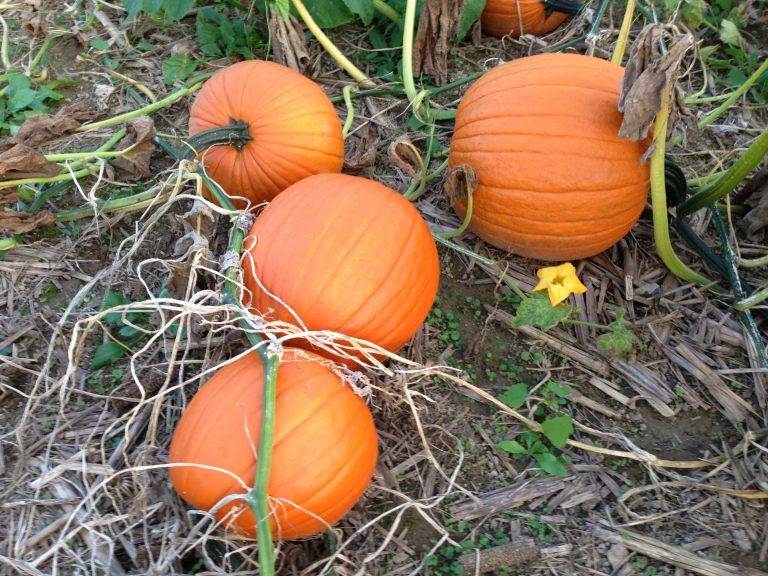 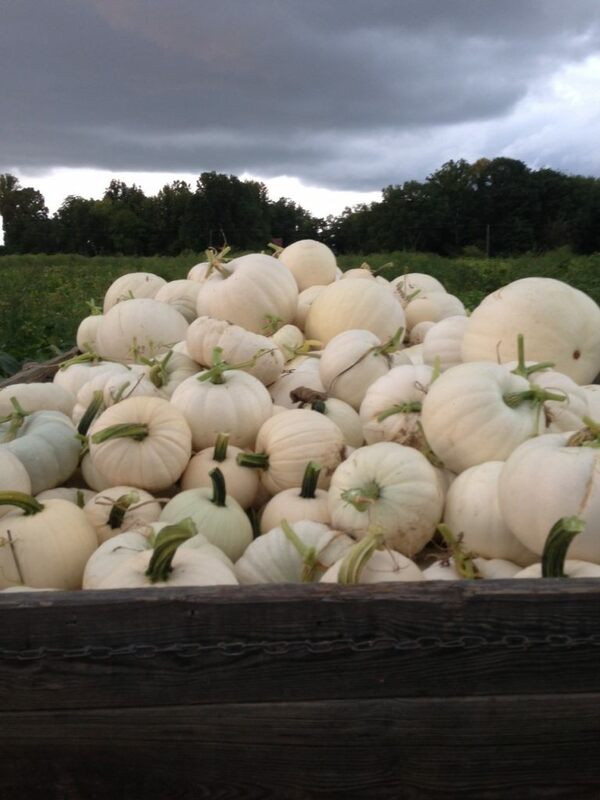 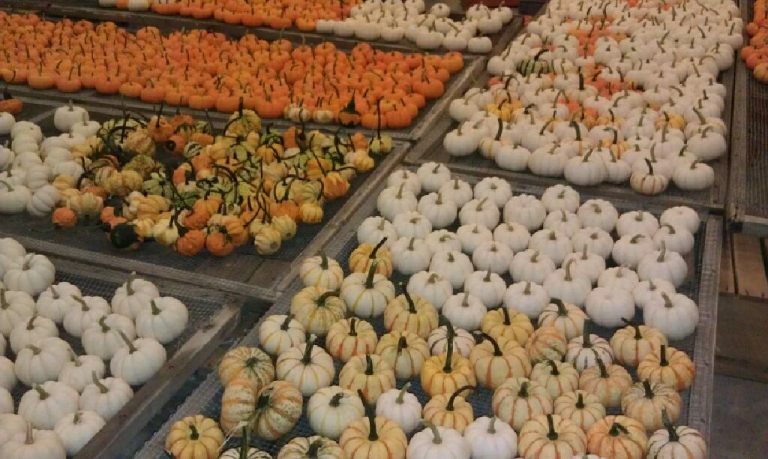 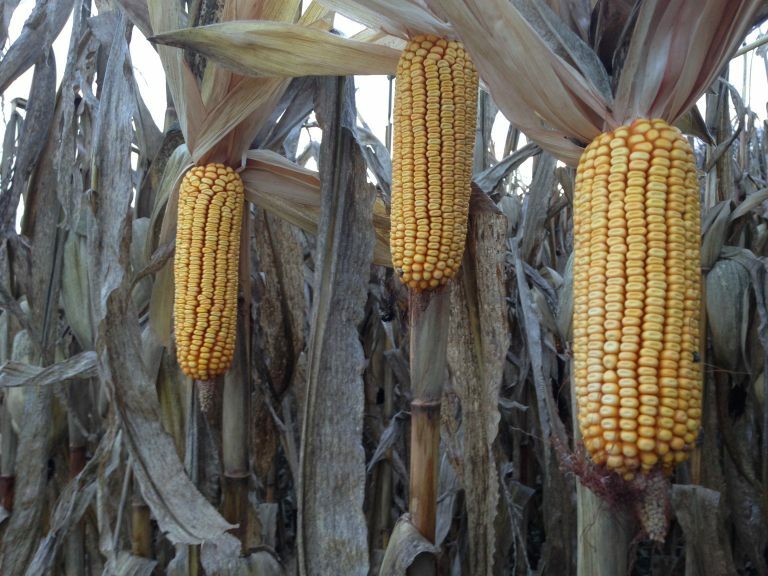 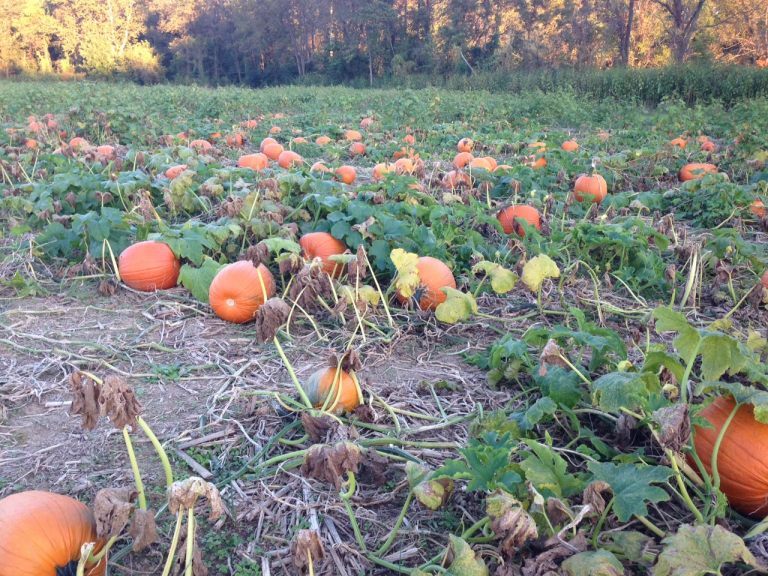 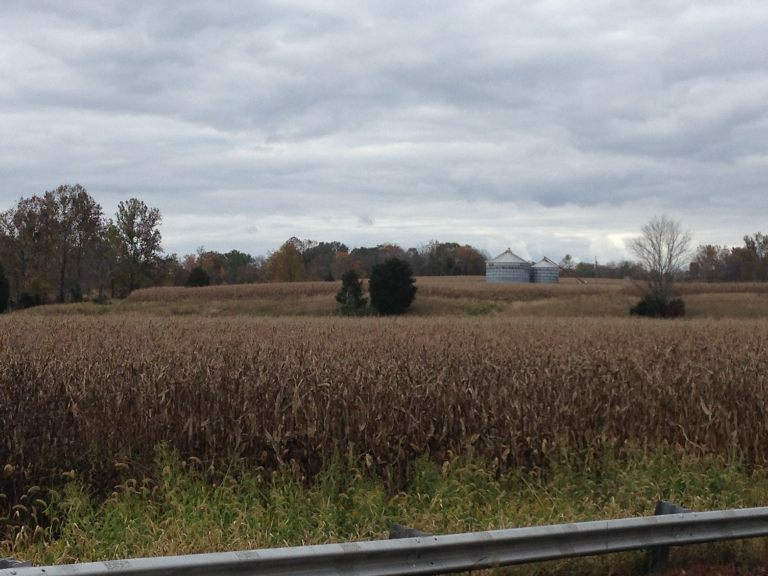 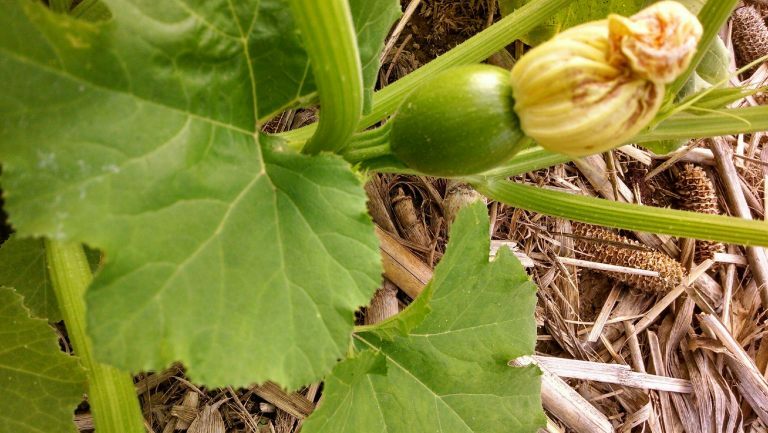 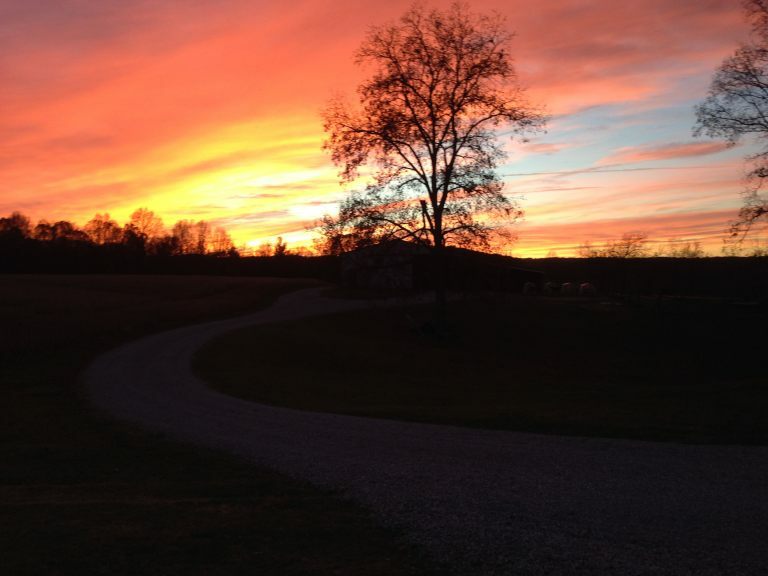 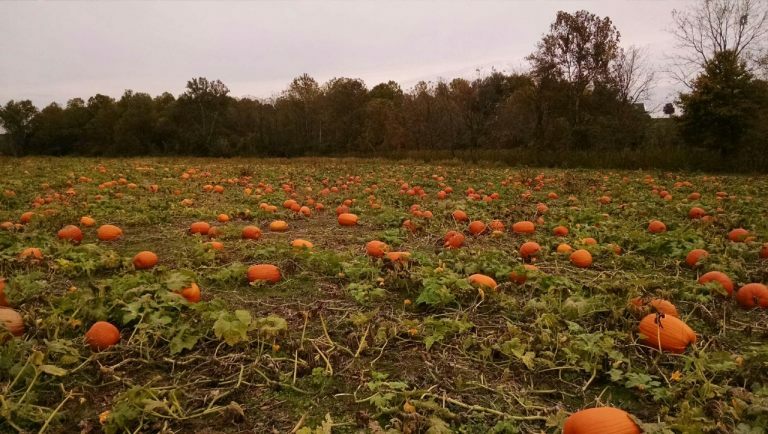 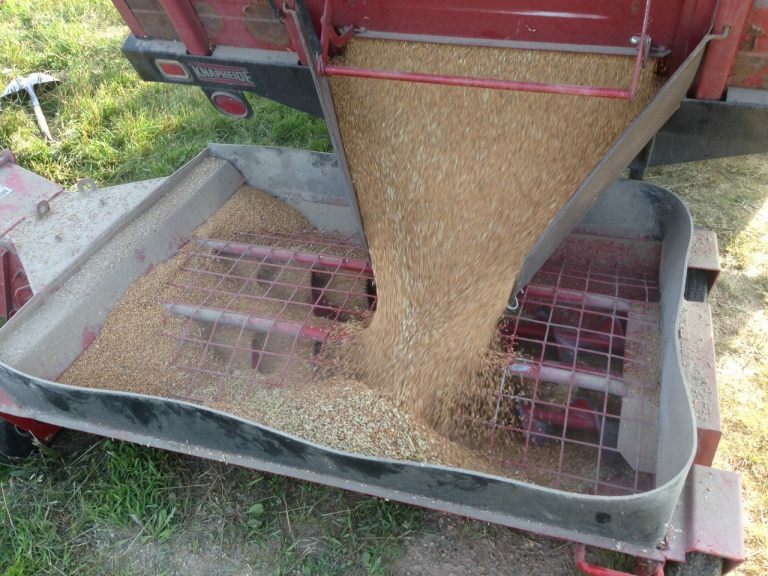 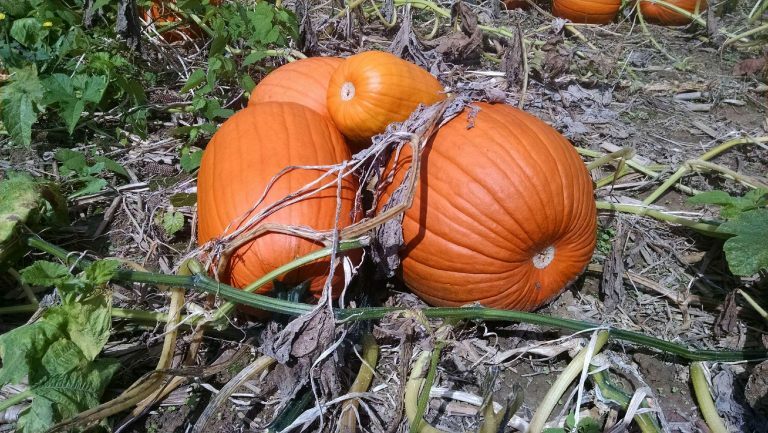 Based out of Scottsburg, Indiana, Foundation Farms raises corn, soybeans, wheat, livestock, and pumpkins. 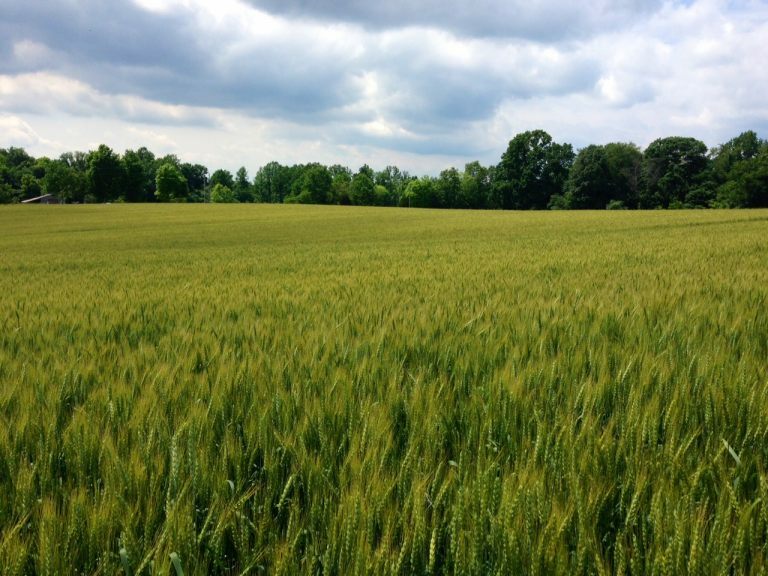 We strive to build valuable relationships with our landowners and work towards meeting the desires of each individual tenant. 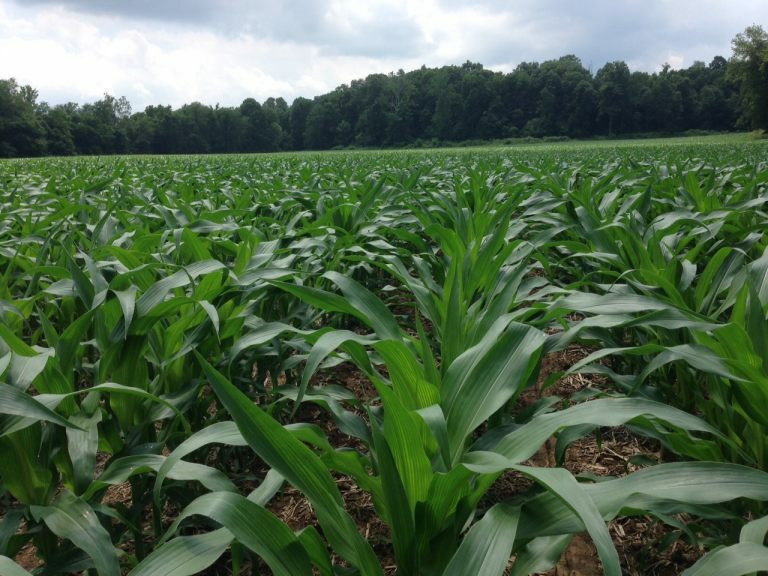 It's our goal to protect and enhance the natural resources that we use to produce a crop. 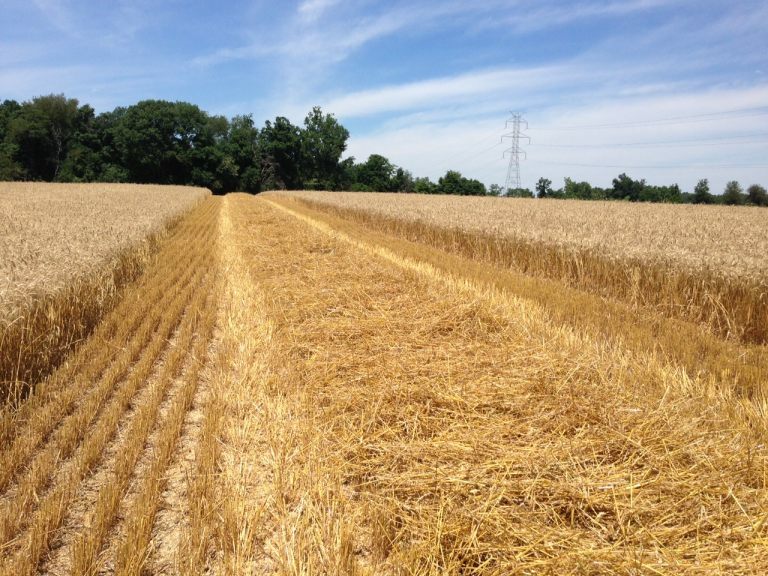 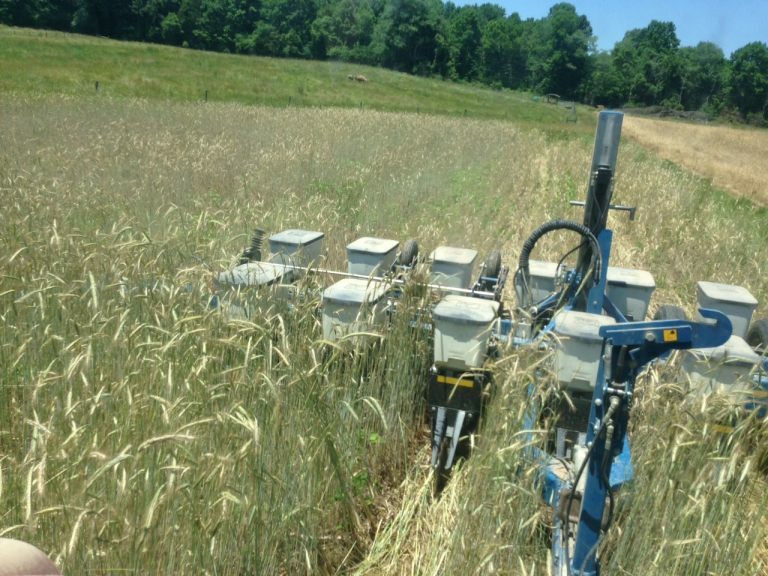 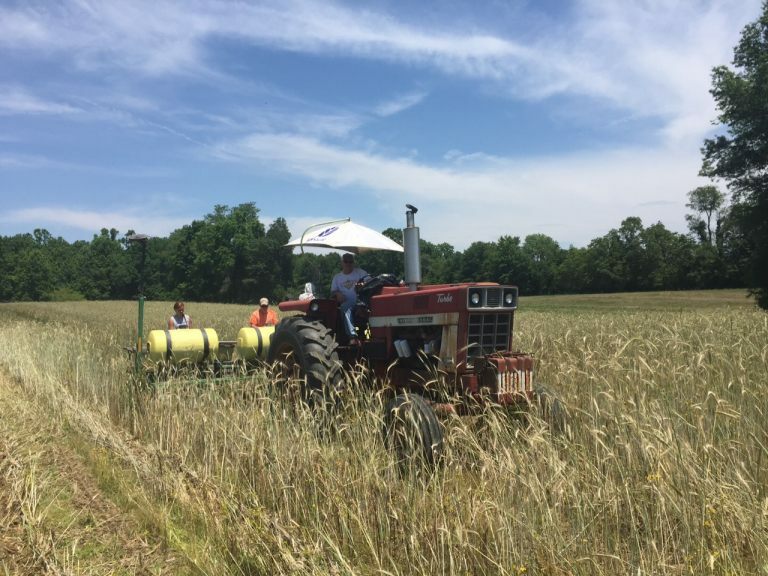 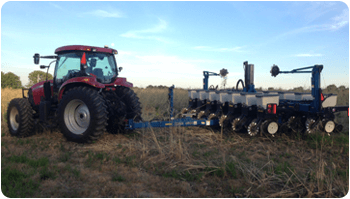 Our farm practices no-till on 100% of our acres and we have been no-tilling land for over 20 years. 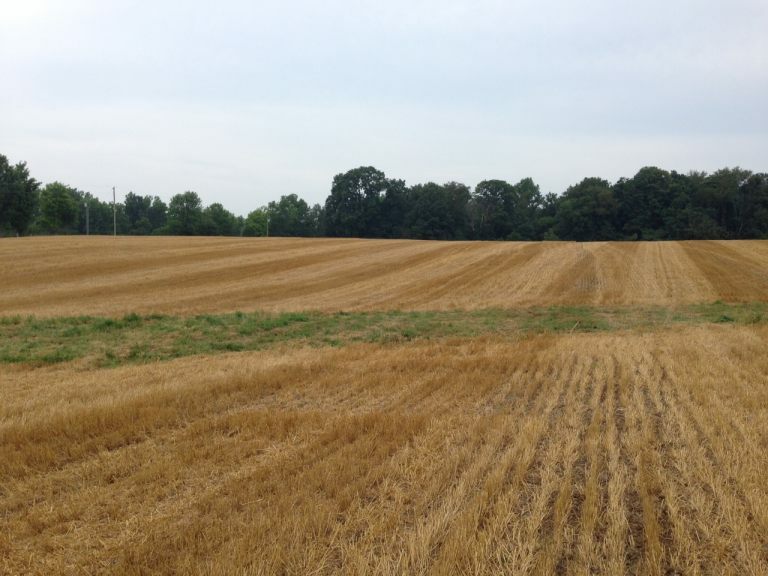 We're currently seeking landowners who see the value that Foundation Farms can provide. 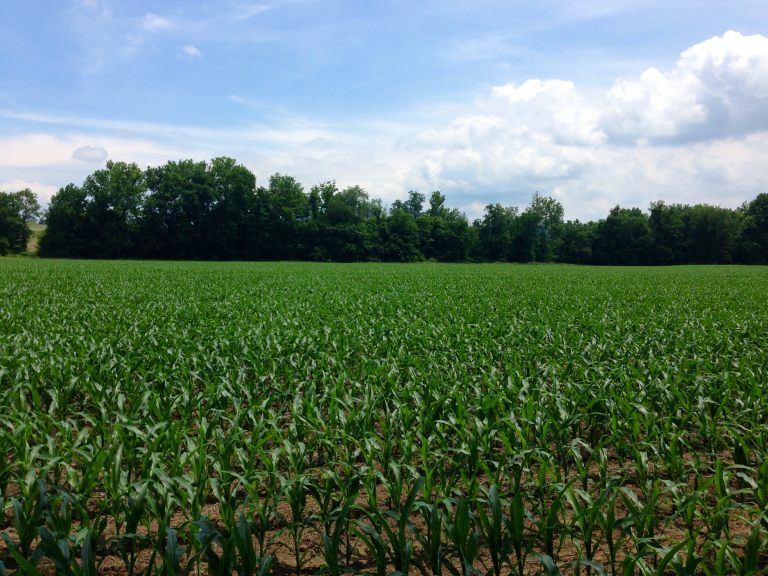 Foundation Farms has several available options for rent compensation; we would enjoy sitting down with you to discuss your goals and desires for your land. 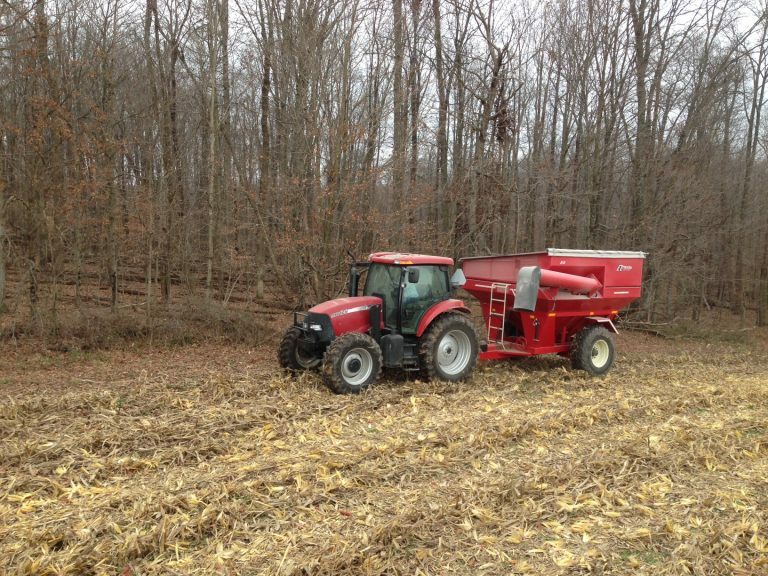 Call or email Foundation Farms and we will contact you as soon as possible. 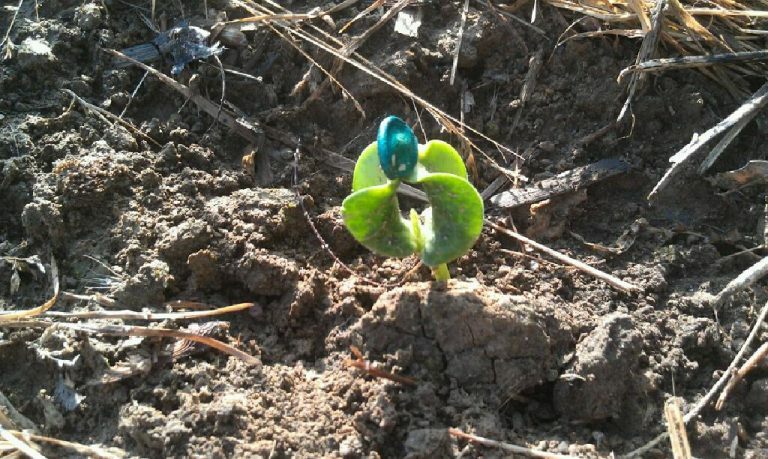 Visit our contact page for information on how to reach us.